Tranzaura are delighted to bring this informative Webinar which addresses a pertinent issue for the industry - How can Safety drive profitability? The biggest barrier to linking safety and profitability is the ability to measure safety in real time and make appropriate safety decisions based on this information. Technology provides the answers needed to show how dynamically adapting safety to real time events increases productivity. 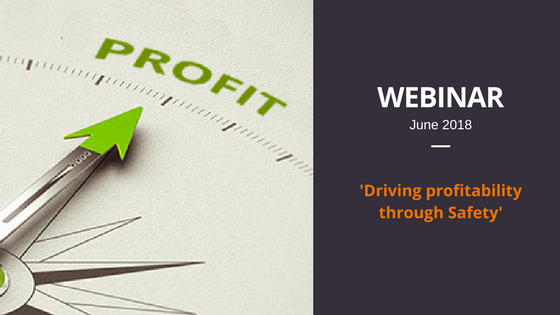 Register below for our webinar to find out how to Safety can drive profitability.